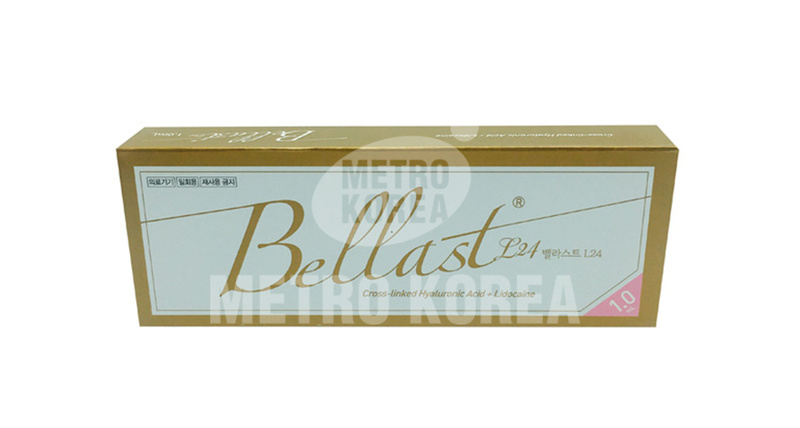 Inject into the dermis and improve wrinkles of nasobasilar line. forehead, nasolabial fold, hollow cheeks, tip of the nose, nose augmentation, chin augmentation, scowl lines, martionette lines, lip volume. For further information, please see the insert. Store in room temperature, 1~30℃ without exposure to direct sunlight. Do not freeze. 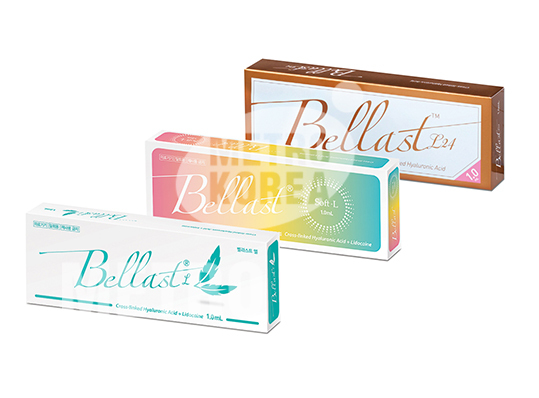 Inject into the dermis and improve wrinkles of nasobasilar line. Jawline, forehead, nasolabial fold, hollow cheeks, tip of the nose and nose augmentation, chin augmentation. 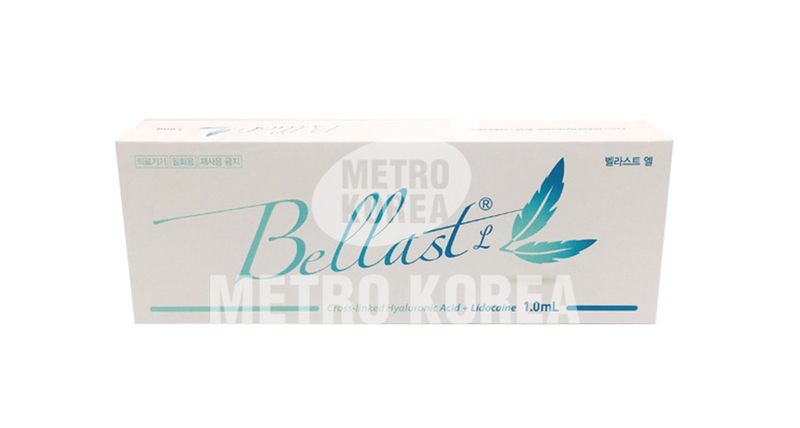 Inject into the dermis and improve wrinkles of nasobasilar line. Periorbital wrinkle, nose-perioral fold, dark circles, scowl lines, martionette lines and lip volume.